Coffee spills are an everyday battle. Conquer them for good with one of these three smart solutions. There’s nothing better than a nice cup of coffee to kickstart your morning. What’s not quite as energizing? 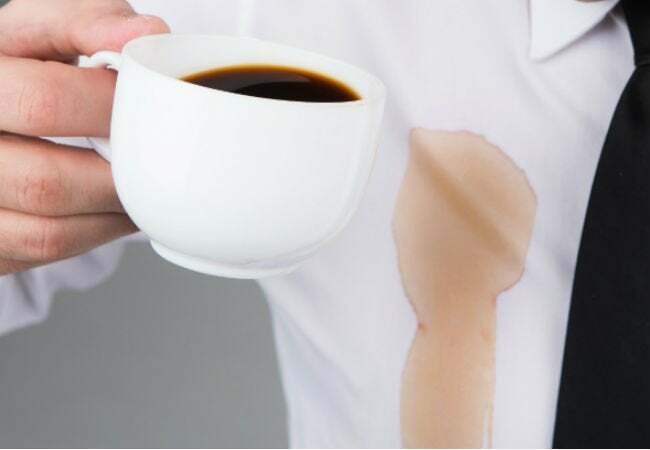 An accompanying spill all over your shirt or pants right as you’re running out the door—or worse, when you’ve hit a bump during the car ride to work. Don’t let a rogue sip of java spoil the rest of the day! Instead, try one of these quick fixes and return your clothes to their former spotless glory. 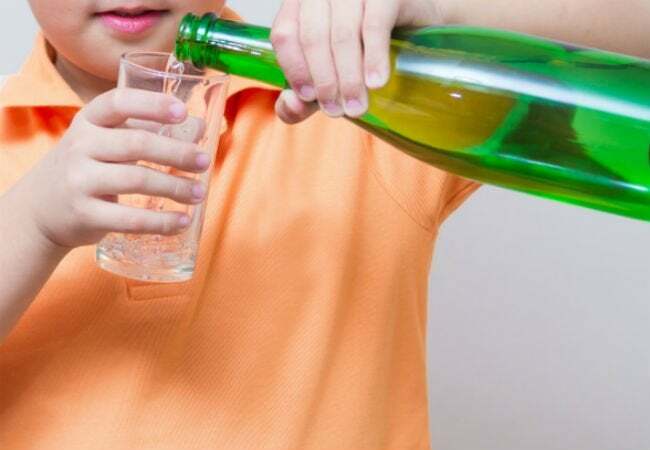 The next time you accidentally dribble coffee down your shirt, head to the fridge or pantry for this powerful product: club soda. Douse the stained area with the bubblier beverage and use a paper towel to gently blot the coffee stain, lifting out the unsightly dark marks. If that doesn’t work, try applying the club soda to the back of the shirt to push the stains out of—instead of into—the fabric. Let the garment air dry, and then toss it in the wash as soon as you arrive home to ensure any lingering blemishes are banished. No matter which method you choose, toss the garment in the wash afterward to ensure you get out every last drop. And don’t forget to double-check before drying—if it encounters high heat before fully being removed, your favorite shirt or pants may be stuck serving the house brew for good. This method may take a little longer to whip up, but the final recipe is a surefire solution for any stubborn coffee stain. To start, gather an egg, some rubbing alcohol, warm water, and a washcloth. 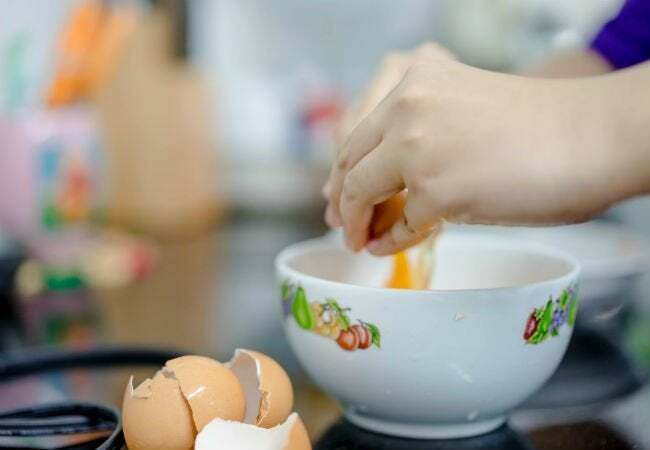 Separate the yolk into a bowl, and add in a spoonful or two of warm water and a splash of rubbing alcohol. Beat well with a fork until combined, and then dip the washcloth in the mixture. 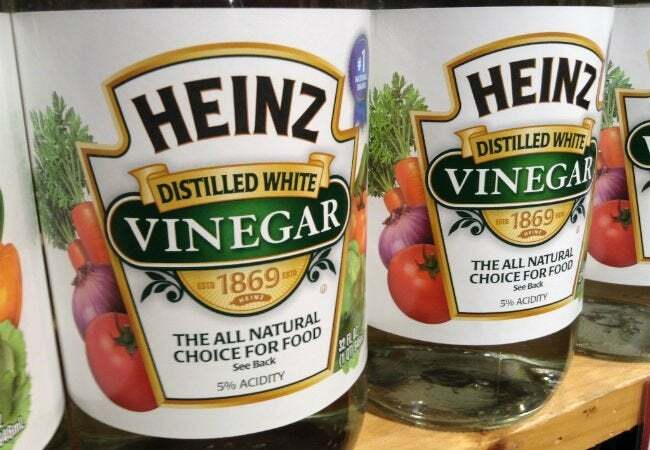 Blot the stain with the solution for about a minute, and then rinse with warm water. While you’ve got the carton out, put some of the remaining protein-packed eggs to good use by cooking up a hearty breakfast to go with your coffee (or whatever’s left of it, anyway).